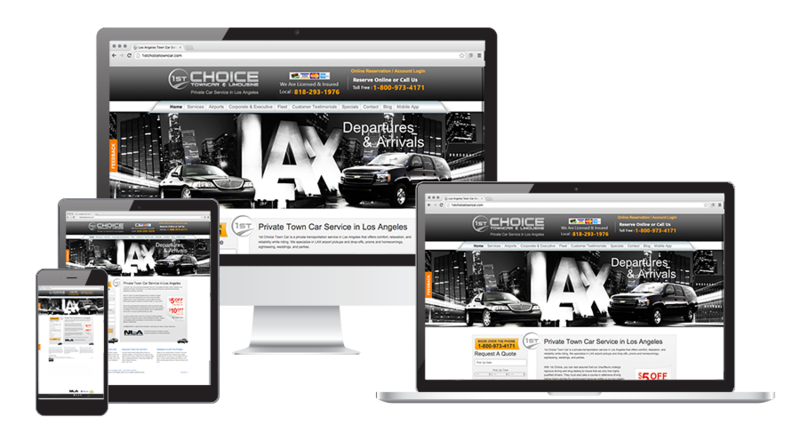 1st Choice Town Car is a private transportation service in Los Angeles that offers comfort, relaxation, and reliability while riding. We specialize in LAX airport pickups and drop-offs, proms and homecomings, sightseeing, weddings, and parties. With 1st Choice, you can rest assured that our chauffeurs undergo rigorous driving and drug testing to insure that we only hire highly qualified drivers. They must also take a course in defensive driving before being eligible for employment because safety is our top priority. We provide customized service designed to meet your personal needs. We accommodate families, business executives, tourists, prom students, and partyers. If you have any special requests, ask our representatives and we will try to set you up with anything you need. 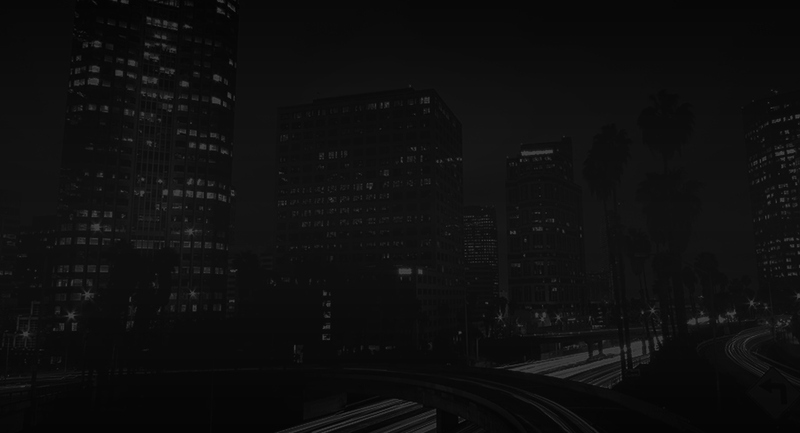 Our fleet consists of black Lincoln Town Cars and Cadillac Escalades. These luxury vehicles will make you feel comfortable and stylish, whether you are getting airport car services or a ride to some of Los Angeles’ fabulous nightlife spots. Call 800-973-4171 to receive more information, inquire about our rates, or book a reservation. member of the National Limousine Association.